Samsung Launched new M series with Galaxy M20 and Galaxy M10 smartphones officially in India on Monday. The new Galaxy M phones are being aimed at young generation of India. The Galaxy M10 and M20 both come with an Infinity V notch display and a dual-camera at the back. Both also have a fingerprint sensor at the back & these are also equipped with a face unlock feature. Samsung launched Galaxy M series is India first and online exclusive & it means that this series will be sold only via the Samsung online store and Amazon India. 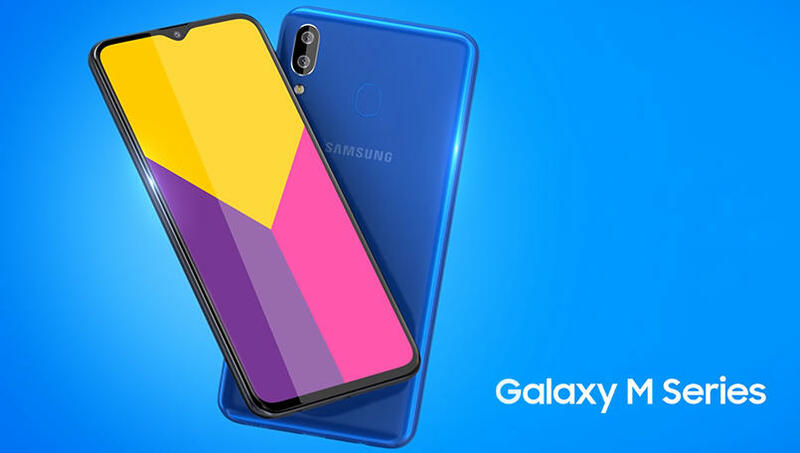 Samsung Galaxy M20 has a 6.3 Infinity V display with a Full HD+ resolution, which is 1080 p. The dual-SIM (Nano) Samsung Galaxy M20 runs on Android 8.1 Oreo based on Samsung Experience 9.5 UX. 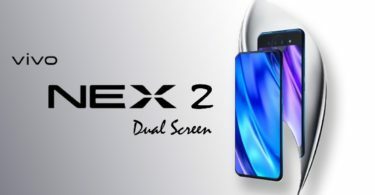 The phone is powered by Samsung’s new Exynos 7904 1.5GHz octa-core processor, which has a 14nm design and can also support triple camera.This Processor has never been used in Samsung device so this will be the first device with this processor. The M20 also comes with 3GB RAM /32GB storage and 4GB RAM/64GB storage with expandable microSD slot supporting 512GB memory card. The phone has a huge 5000mAh battery, type-C USB port and 15w fast charging. If we talk about camera, Galaxy M20 packs a 13MP + 5MP ultra wide sensor with f/1.9 aperture primary camera on rear and front camera is 8MP along with f/2.0 aperture. Both the front and rear camera comes with a Portrait mode. Samsung Galaxy M10 has a 6.22-inch Infinity V display with HD+ resolution (720p) resolution. The smartphone is powered by Samsung’s Exynos 7870 1.5GHz octa-core processor will ensure phone will run smoothly. Samsung Galaxy M10 runs on Android 8.1 Oreo based on Samsung Experience 9.5 UX. It comes with 2GB/3GB RAM with 16GB/32GB storage coupled with microSD slot supporting 512GB memory card. Samsung Galaxy M10 has rear camera is 13MP+5MP with f/1.9 aperture on the bigger sensor. 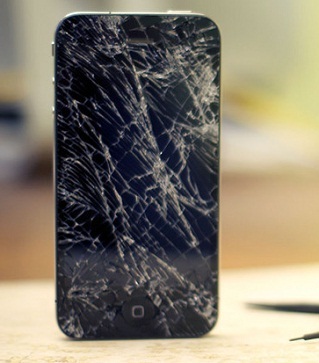 The front camera is 5MP. It has Widevine L1 certification that will support full HD and HD content on platforms like Netflix. It comes with 3400mAh battery which is supported with a micro-USB port. This smartphone has an ultra-wide mode to support landscapes, cityscape, and group photos. The Galaxy M10 slots nicely into the current range of entry-levels smartphones that are available in India, It comes with the starting price of Rs 7,990 for 2GB RAM / 16GB storage variant, while the 3GB RAM/ 32GB storage model is priced at Rs. 8,990.